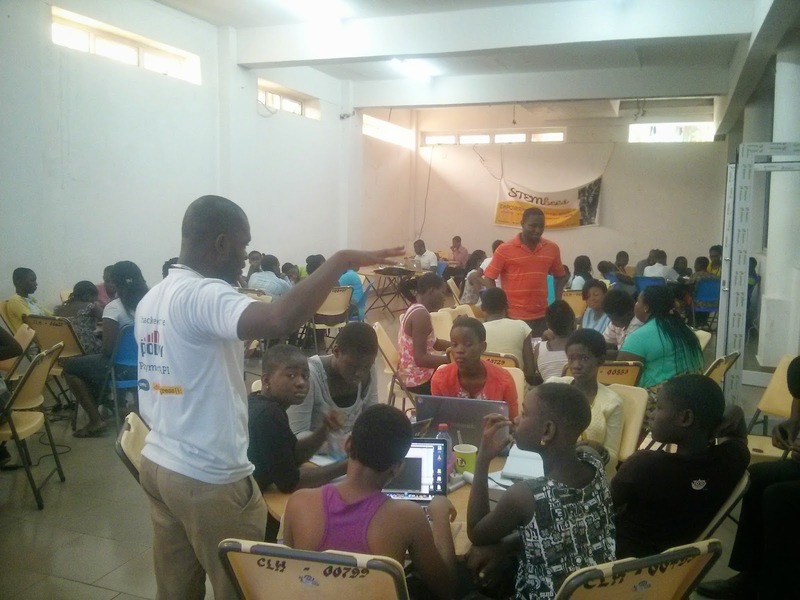 First Girls’ Code Camp takes off in Ghana. A new dawn breaks on the continent of Africa with the promise of revolutionizing the future of its women. 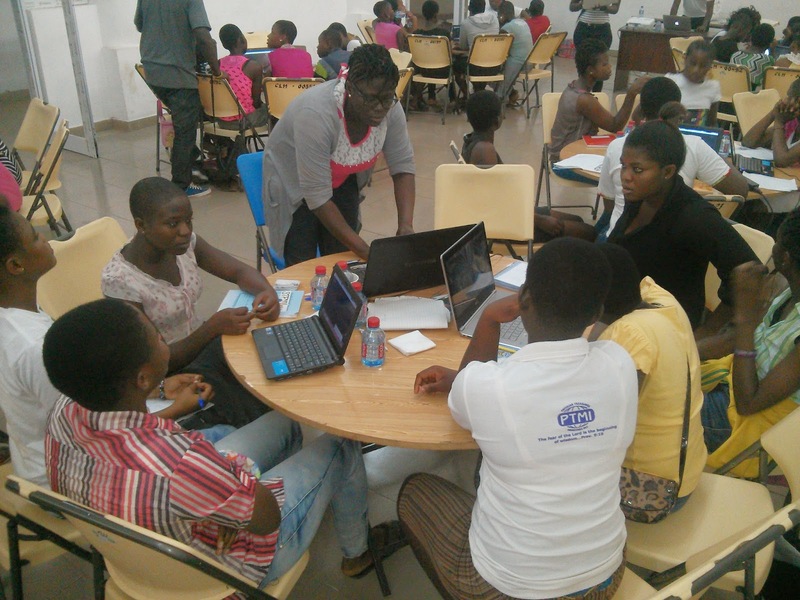 About fifty girls from various sections of the capital city of Ghana converge at the Methodist University Collage Campus in Dansoman to immerse themselves in Science, Technology, Engineering and Mathematics, what will become the first girls’ code camp in Ghana spearheaded by STEMBees. The five-day residential camp treats the young ladies to various challenging and inspiring sections in computer programing, engineering and basic technology experiments with the intent to expose them to the fascinating world of Science and Technology. The idea here is to dispel the myths that the extreme difficulties of science and its associated female-unfriendliness. This notion has plagued the continent for several decades leaching away the priceless human resource particularly among women. 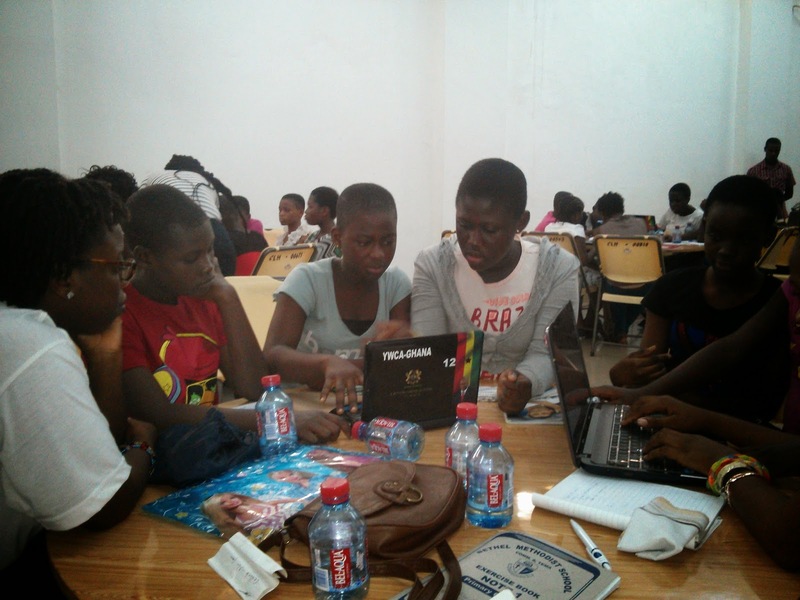 “It is our hope to dispel all such myths and give these girls the opportunity to experience first-hand, the fascinating world of science, hopefully, they may have a different perspective when they gothey step out of the camp to their schools”, added Ms. Linda Ansong, one of the directors of STEMBees organization, Ghana. Ms. Ansong is an alumina of Kwame Nkrumah University of Science and Technology where she obtained her degree in Actuarial Science, continued to the Meltwater Entrepreneurial School of Technology and currently a co-founder at Vestracker, a software startup in the heart of Accra. The morning of the first day got them immersed in code. 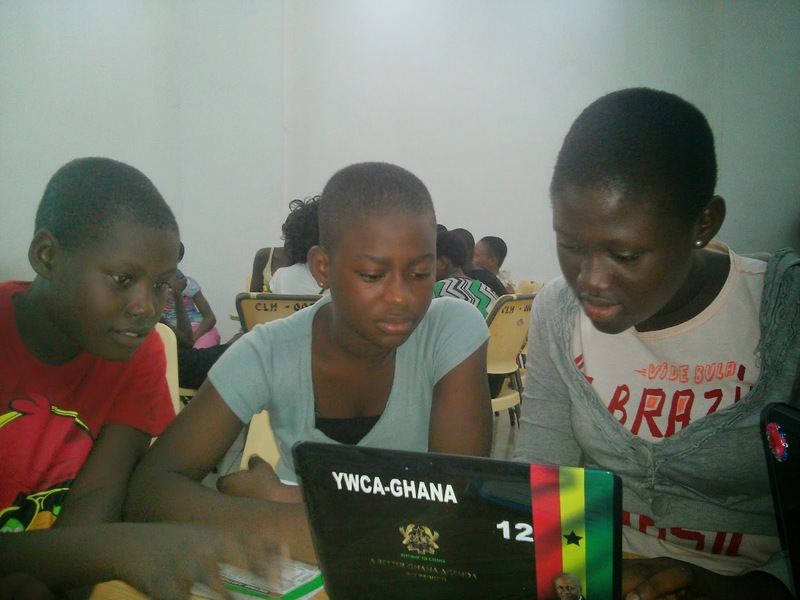 They were introduced to basic web development for the tech section. Every girl in the camp built her first webpage (our own version of “Hello World!”). After a much needed rest in the afternoon the fun continued as the damsels got elbow deep in all kinds of tech/engineering experiments playing with basic circuit boards and other experiments from the MakeyMakey, Lily Pads and CanaKit Projects. An empowerment night consisting of two sessions of personal branding and public grooming was scheduled for the girls on the first evening. A professional model was invited to take them through the public grooming and she touched on the proper way to walk, sit in public, table manners among other essential social skills. 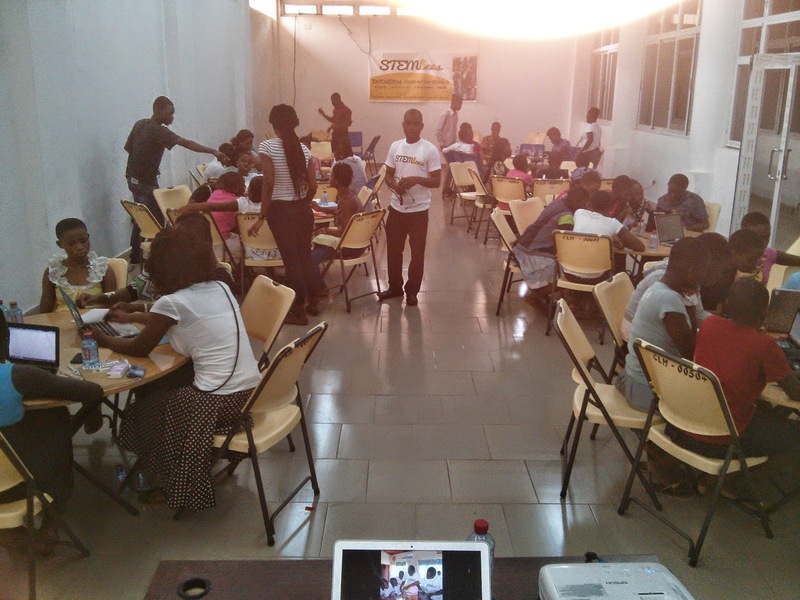 The core of the evening empowerment session dealt with identifying their talents and being proud of what they can do as that will be the source of their confidence, an essential, if not the most essential thing they needed, to progress in life. “I have learnt how to create a website and also how to walk. This little knowledge has changed the way I see myself and I feel more confident and positive about myself now. I hope to build more websites and make some money in future” says, 14-year old Silvia Oppon from St. Mary’s RC Basic School, Korle-Gono. She hopes to be a medical doctor and an entrepreneur. The event caught the attention of the editor of the Tuesday 6th January edition of The Ghanaian Times. 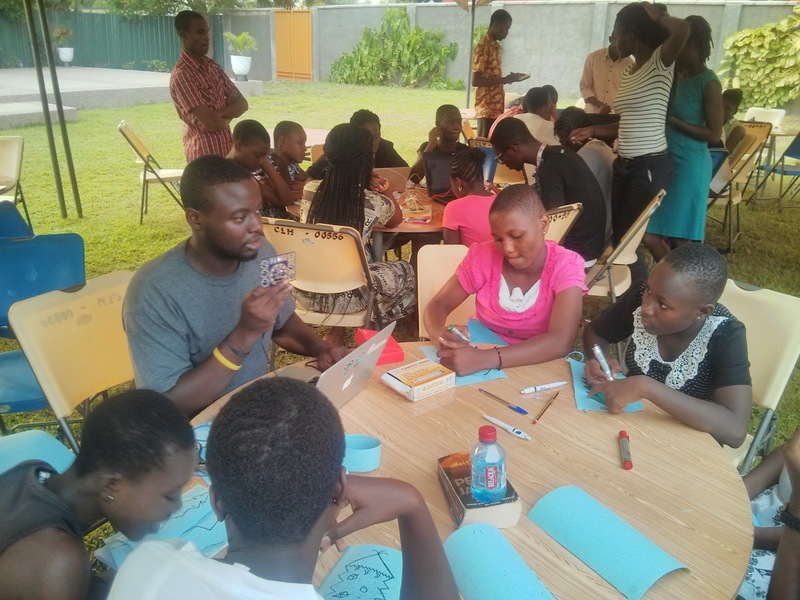 With the able partnership of DevCongress, WeTech, Centerlink, Liberty Professionals, and Young Women Christian Association (YWCA) the five-day camp will prove to be the life transforming camp it is intended to be. The applications will be vetted by an executive panel comprising experts in business and tech. The panel is tasked with the responsibility of shortlisting the best forty from the applications submitted from across the region. Harry Hare, the DEMO Africa Executive producer, exuded confidence in the group. “The jury is composed of highly experienced individuals and I am positive that they will pick the best by global standards.” Harry added. Commenting on his role in the jury, Ali Hussein one of the judges from Kenya, expressed optimism in the applicants. “Having been a judge in the previous DEMO Africa, I know there is a tough task ahead. The applications are usually very competitive. It’s not easy to decide who makes it to the final forty. However, our decision will be based on the ability to link creativity, innovation, effectiveness and scalability”. The best forty start-ups will have a chance to launch their products to an ecosystem of VCs, investors, tech acquisition specialists, IT buyers and media from across the region and around the globe. Before launching, the startups will undergo a one and a half month coaching and mentorship program organized by DEMO Africa and the US State Department. The program will be coordinated by Dr Susan Amat, CEO, VentureHive and will include both local and international mentors and coaches. DEMO Africa 2014 is scheduled to take place between 22nd and 26th of September at the Oriental Hotel in Lagos, Nigeria. This year’s event is being organized in collaboration with the LIONS@FRICA partners (Microsoft, Nokia, US State Department, DEMO, USAID, African Development Bank, VC4Africa among others) and Nigeria’s Federal Ministry of Information and Communication Technologies. 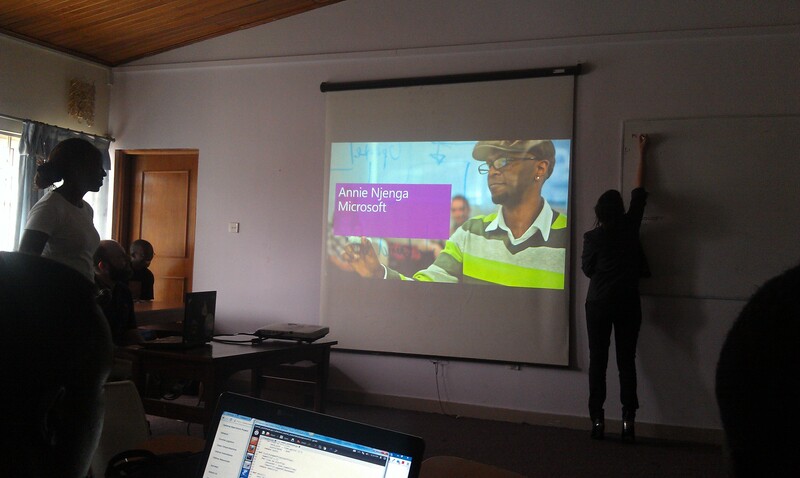 Yesterday, we had the opportunity of meeting the Microsoft Africa team. Usually, people don’t get excited about Microsoft products and events. However, I just decided to be there for this one. Usually, I don’t miss events like that in my school though most of them are optional but highly recommended. Some time last week, I had heard that the team would be in Ghana but I never thought they’d be in my school though that was highly possible. Ok, so the event began with an introduction by Annie Njenga. She introduced the other members of the team. The most surprising was when she mentioned “Open Source”! WHAT!!! Microsoft does open sources?? We really looked forward to that. I can’t go through the whole day’s events so I’ll list them according to the various blocks. 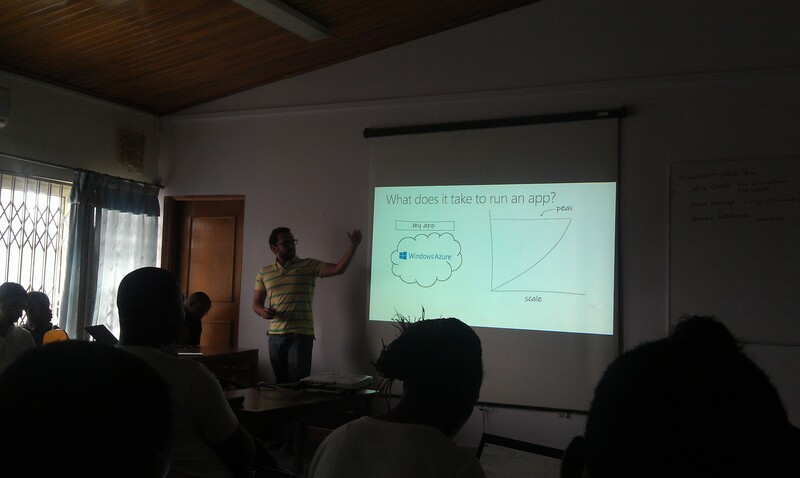 Windows Azure: The first session was held by Ahmed Sabbour who took us through creating a virtual drive, hosting a website and even source control all offered through Windows Azure Cloud Storage service. It was an eye opener to how Microsoft is really working hard when it comes to the cloud service. Quick intro into developing for Windows Phone 8, and 7. 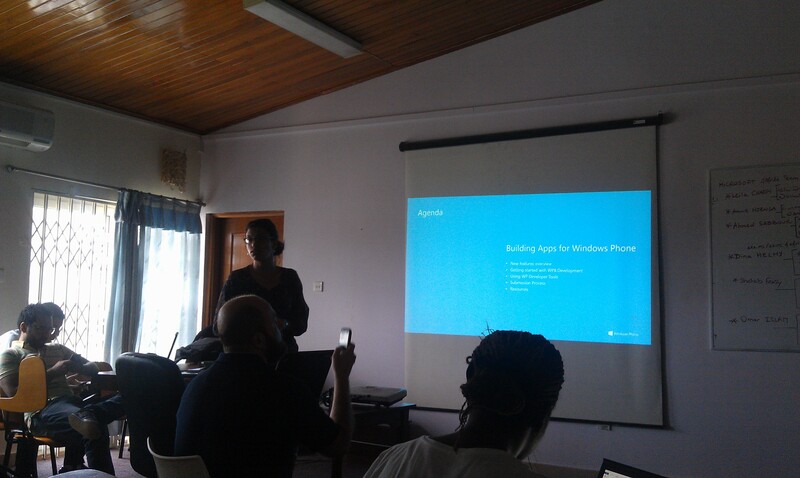 Windows Phone: Then Dina Helmy took us through how to build an app for Windows phone. In less than 15 minutes, we had created a simple camera application for Windows Phone 8. What a wonder! The outlook into the design of Windows Phone 8 apps made me want to give it a try. Honestly, it was simple. I hope it will be so for me when I begin development on the platform. 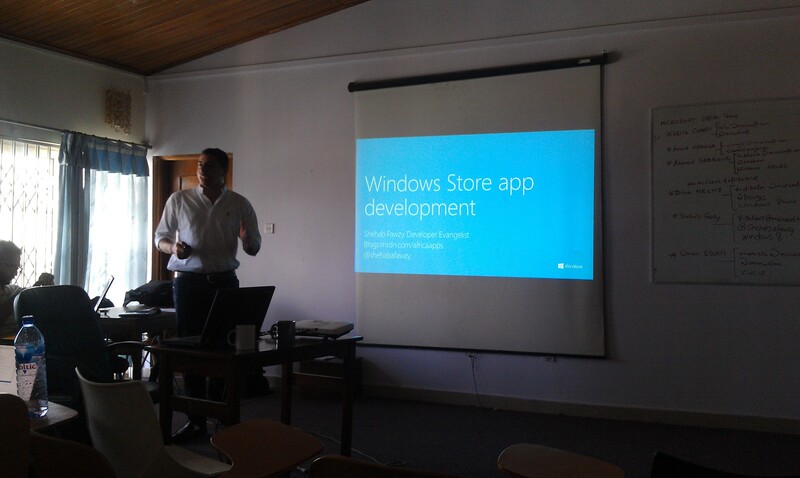 Windows 8: That session by Shehab Fawzy was great. I have done some Visual Studio development during undergrad but I was impressed to know how much had improved with the Visual Studio 2012 Ultimate. 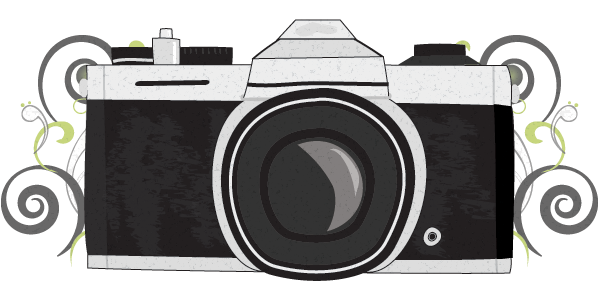 Similarly, we built a camera app with just 4 lines of code! JUST 4 LINES!!! The new Visual Studio mainly uses snippets, which you can create, download, etc. This makes it way easy for developers. Oh, so we run out of time and we had to vote. We all unanimously chose Kinect over Open Source so Kinect it was. Kinect: Finally, Omar Islam shocked us with Kinect. Kinect is a device that simulates body movement and/or characteristics and feeds the data into a game or any other app. If you’re a gamer, you may be familiar with Kinect. But if you’re not, maybe I can’t explain it well enough. Just check it on their website. You can also check some videos I have uploaded to YouTube. Omar used Kinect to control powerpoint presentations and all. 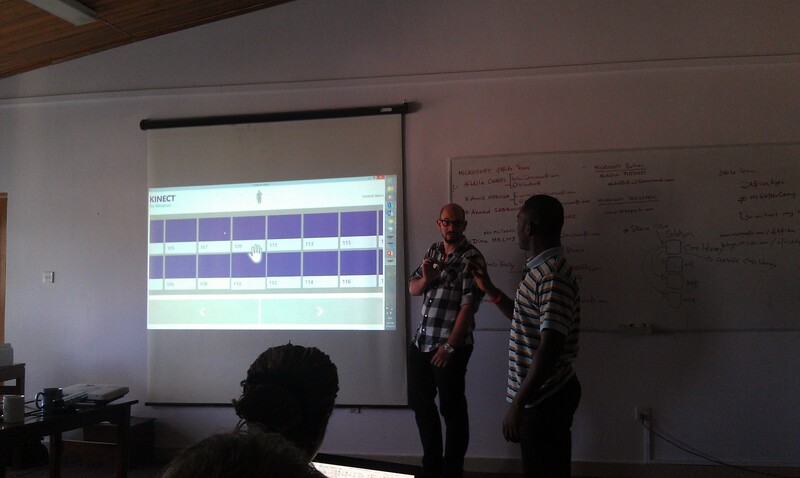 Finally, we were introduced to DreamSpark and BizSpark. These are Microsoft services to students and startups respectively. They provide additional services to businesses including Windows 8, Office, Azure, etc. I forgot the coordinator, Leila Sharfi, and other members of the team who could not present because of either time constraints or their absence. It was great to have a re-introduction to these Microsoft products. Great stuff out there for all. I wish the team luck on their journeys across the continent. Late last year, I saw an opening on LinkedIn for the first Social Media Director at the University of Michigan. As my wife was originally from Michigan, I submitted a 10-page application with a two-page resume, cover letter, professional biography, and a 30-60-90 day business plan. I even placed Facebook and Google ads aimed at Communications Department staff at The University, which my wife said was complete overkill. Only last week did I hear back that the position had been filled – I never got called for an interview, and I found out why: because I was up against the likes of Lindsay Blackwell. So on Monday, Patricia asked me to prepare for a lecture on blogging in case Jason (of Adsbrook) was not able to make it. He has been busy making more money for the promising startup. And the usual heartbeat skips came in. So I said yes since I am a 4-month old Techy Africa blogger. Sometime during the week, I had taken advantage of Google Keep to take notes on how to structure my content. I made a few notes, which I thought would be helpful, some examples and all. On Wednesday, I received a mail from Patricia about which parts would be better to concentrate on. That helped immensely. It turned out that my examples and preparations would have been a little off course. Thanks, Pat. So on Thursday night, which is yesterday, I sat in Flat 5 to complete my presentation. I was unnecessarily quiet last night. I don’t even know why. I’m sure the tension was part. But I knew this would be different because it was not the usual high-tension 5 minute pitch with … around. 😥 But I foretold it would be less stressful. And as usual, I was so scared ECG’s Dark Knight would be on duty since we had ‘enjoyed’ electricity for almost a week. I finally slept at 1:45am, though. And as usual, I woke up at exactly 7am. (not with an alarm, I think that is what this whole body clock thing is all about) Finished everything by 7.40am. Since Uncle Pius was not coming, I had to wait if I would get a legit refund. And as usual, on Fridays, my fellow classmates were reluctant to come early. But I still made it quite ‘late’ even though I had not completely finished my presentation. I just rushed to get some breakfast and rushed to Elorm‘s ‘office’ to complete my lecture. Took me about 30 minutes to complete, though. Unni came in to class, I joined in later, so unlike me. On the whole, I think it was good. 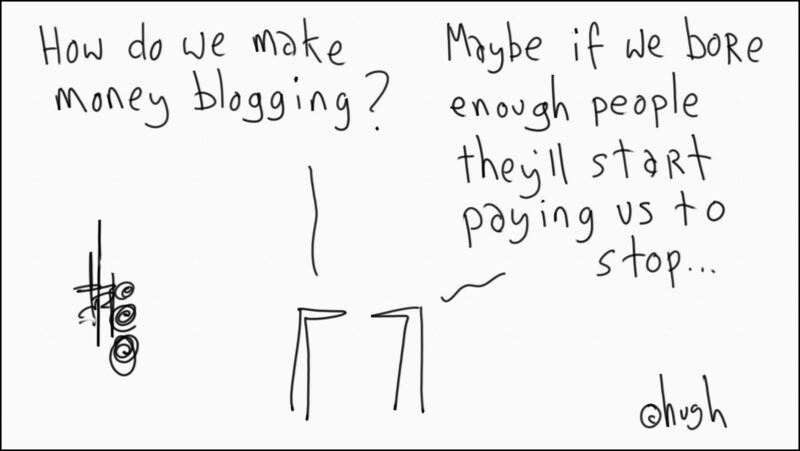 Blogging for startups should be a must. It’s a great way to engage your customers and even investors. 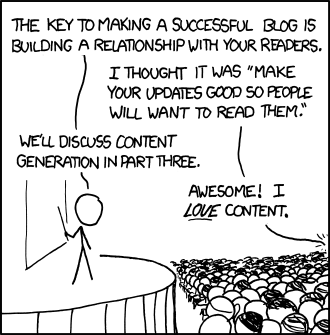 If you have a company, and you got no blog, start one today. I have uploaded my presentation on Slideshare. Go through and lemme know if you have any questions. Medaase! So after 45 minutes of travel time instead of a 15-minute journey, I arrived at the Passport Office. 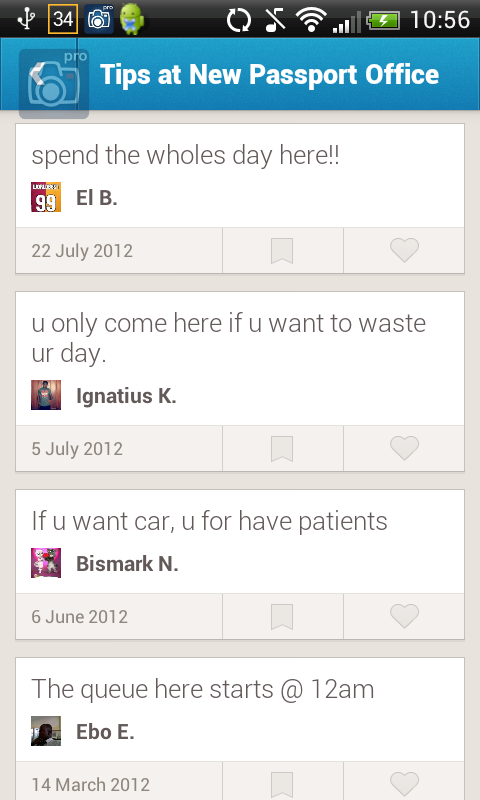 I checked in to FourSquare, and oh my, the tips I saw. I was actually worried because I knew it was public service and the tendency of hearing “Oh, he has not returned from the Easter Break” was high. But fortunately, I didn’t experience that. A plus for them. So I sat in the queue advancing while others at the front were being asked to go for one document or the other. So it finally got to my turn. The guy took my paper and then asked me to produce my original Birth Certificate. Anxiously, I checked in my bag and drew it out for him. My heart almost skipped a beat because I thought I had left it back in the hostel. After going through, he passed me on to the next. The next time I heard my name, I had to sit for a vetting. This man asks me of my profession, then I tell him I’m an Entrepreneur-in-Training. After debating back and forth (one of them even asked me to define the word “entrepreneur”), they managed to make me change it to “Student”. [Just because I needed a passport]. Whew, finally passed one stage. So the next office I got to, the guy just had to sign my form. Then I moved to the next office. 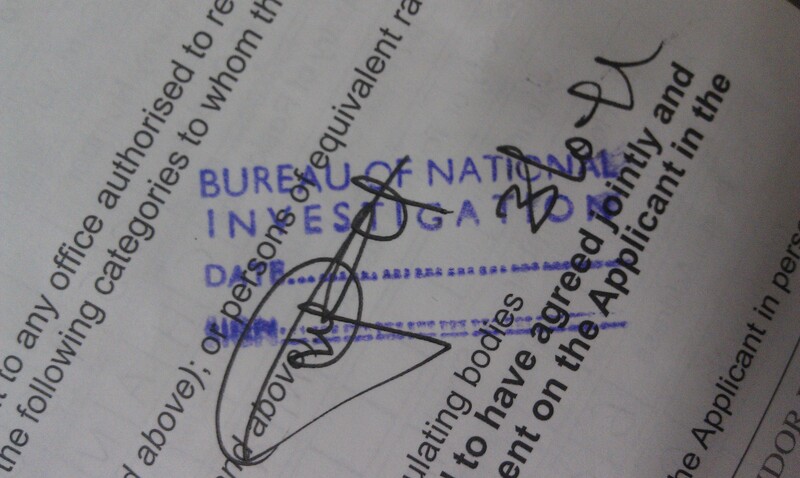 This office was to check my birth certificate against the name I provided on the passport form. Then another office! This office was supposed to check my biodata. Just when the guy was about to sign, he ticked two fields I was supposed to fill, my grandparents’ and father’s home address. WHAT! So I had to call my dad too, (something I rarely do) for his home address which surprisingly he knew off-head. Felt like a hero. Just got there in time for him to sign. Next was the almighty photograph. So after all those parts of the document had been cleared, we were led in a file (like sheep to the slaughter, literally) to the next main building, where we were to take the pictures. Waited there for about 15 mins before being called to take thumbprints, on all 10 fingers. Had to go sit down again, for about another 10 mins before I was called to come for the photo shoot. Stood there, took the photo. I guess it was good picture. Then I had to go sit down again! Waited for another 20 minutes before being called by last guy. When I got there, He almost raised the issue of entrepreneur-student again. 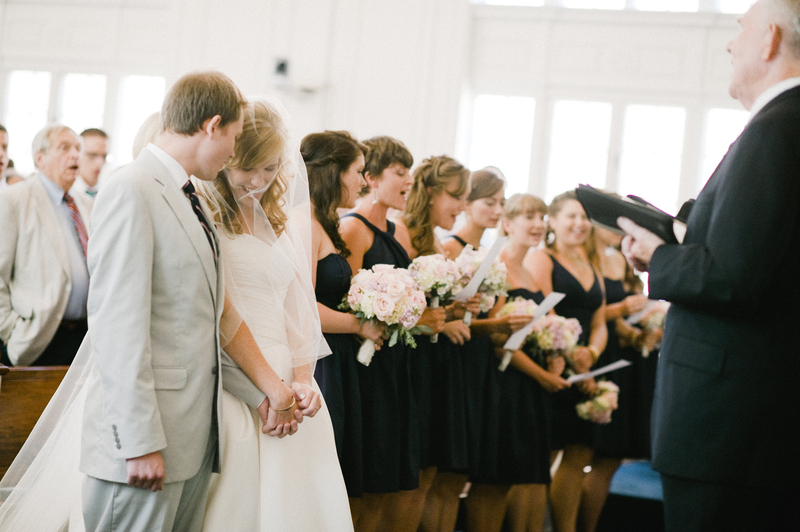 Then I politely told him, “I have rectified that with the previous guys”. FINALLY! Then I was acquitted and discharged. It was a test of how our systems in Ghana work. I fully appreciate the thorough processes you have to go through, but it takes too much time! 3-and-a-half hours! I can write some good code with that. I hope these systems become better. We are running late of technology. An IDEA! There can be an online form. You fill it, scan the necessary letters and signatures, attach them, and forward it. If there are issues, they call you and you come to the office to fix it. We can save more money and time with systems like these. Two days ago, I managed to make my way to the New Passport Office. On arriving there, I met this man who tried to help me but another “strict” guy just kept telling me I should come tomorrow. Eventually, I had to go the next day. So I woke up very early yesterday, to go the office so no-one could “brag”. Woke up like, 6am, thanks to my wonderful alarm app. So I fixed some quick breakfast and dashed out. A minute into our drive and oh my! Traffic! What! Is this what the people on this side face everyday? We stayed in traffic for almost 20 minutes! When we were almost near the Shell Station behind the Standards Office, I had to make a decision. Get out of the bus and walk. 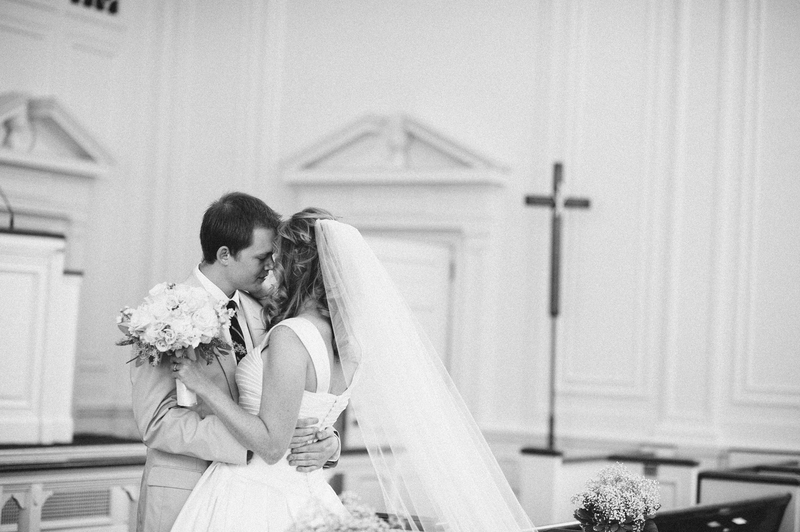 Yep, like you see in the movies. 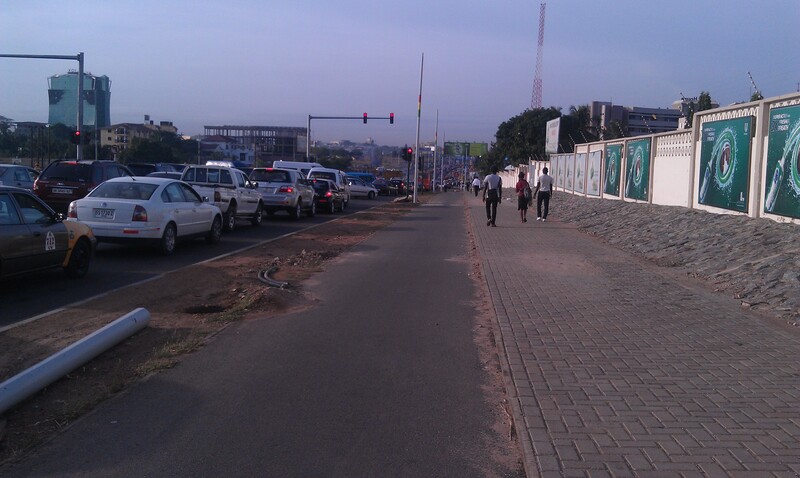 So I walked to Shiashie, and saw some people who had already come to pass when I was sitting in the bus. Then the search for a bus began! I’m usually very strategic about picking a troski. I first look at the number of seats inside, the people waiting to pounce onnthe bus, etc. before I make a move. So about 5 minutes later, I spotted this cool troski I could take advatage of. So I struggled my way into the bus just to find a small boy probably 9 years sitting in one of the seats. Crap! I had to get down. Next to come was a cab, hailing, “Accra, Accra”, So with my boldness, not knowing how much he was gonna charge, I sat in, and got a window seat. 😉 About 30 minutes later, over a usual 15-minute journey, I made it to the Passport office at 8:15am. Whew! That was close.